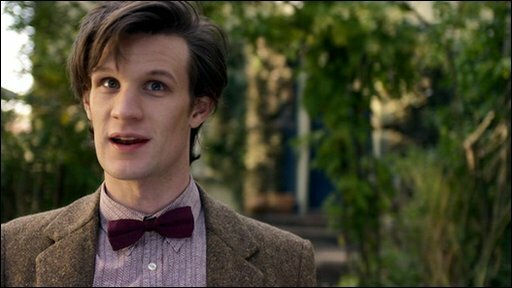 The first Doctor Who episode featuring new Doctor Matt Smith has been unveiled at a big premiere in Cardiff. As well as the regenerated Doctor, The Eleventh Hour - which is on BBC One this Easter - also features a glamorous new assistant played by newcomer Karen Gillan. The BBC's Entertainment Correspondent Lizo Mzimba has been to meet them both.